We are a company wholly owed by a Singapore investment company specializing in aluminium extrusion product and various surface treatment for the aluminium products i.e. anodizing, power coating and PVFC. 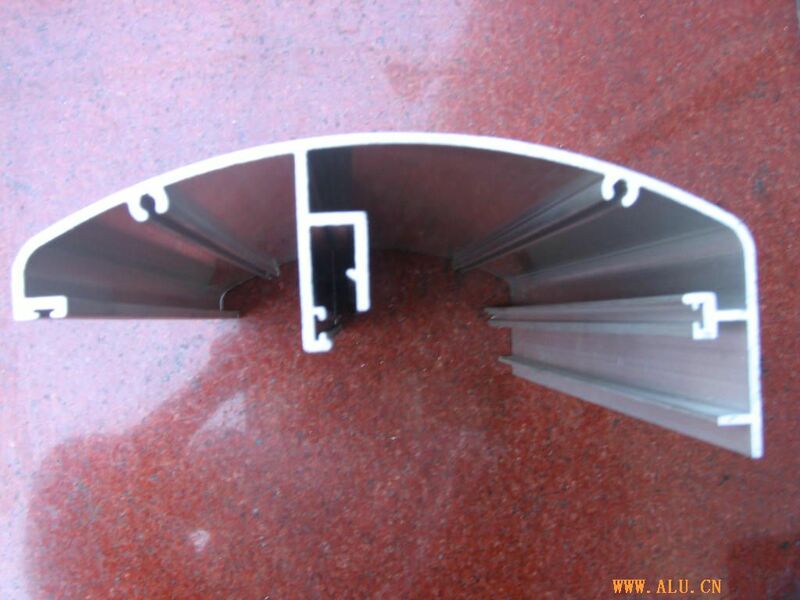 We produce extruded aluminium of various profiles ranging from curtain wall, windows, doors, decorative, electronic products and all general aluminium profiles. Our products also fully comply with the British Standard and also receive certification from the Productivity and Standard Board of Singapore.